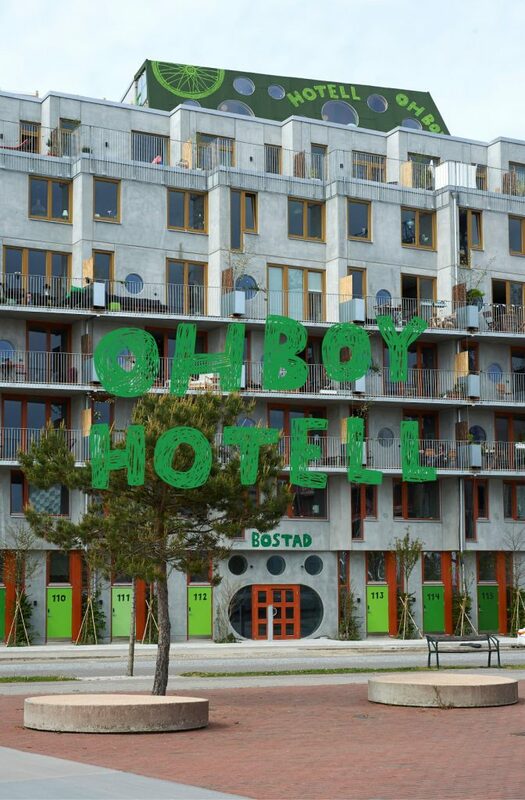 The team behind Ohboy hotel are architects and developers Hauschild + Siegel. H+S is one of few firms in Sweden that is involved throughout the entire construction process, from ideation and design to construction and maintenance. 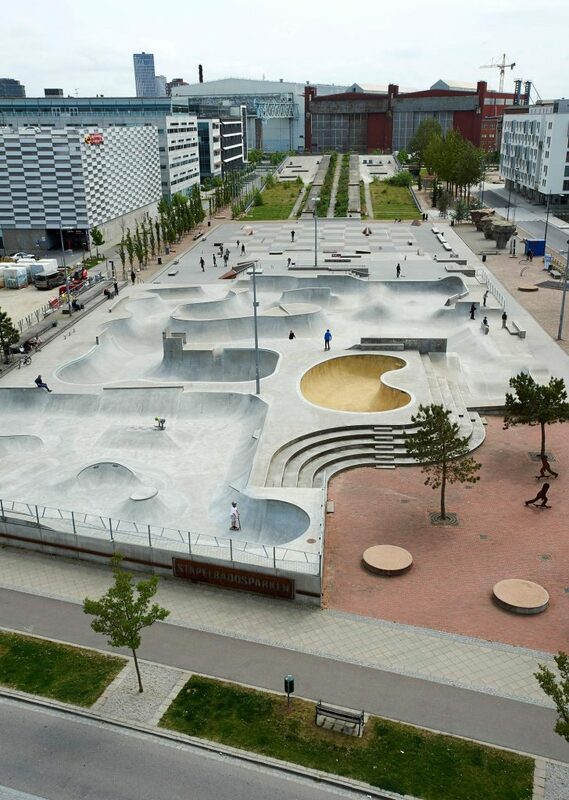 The project has been lauded for its qualities and H+S has received several awards for the creative sustainable solutions that have been applied to Ohboy. 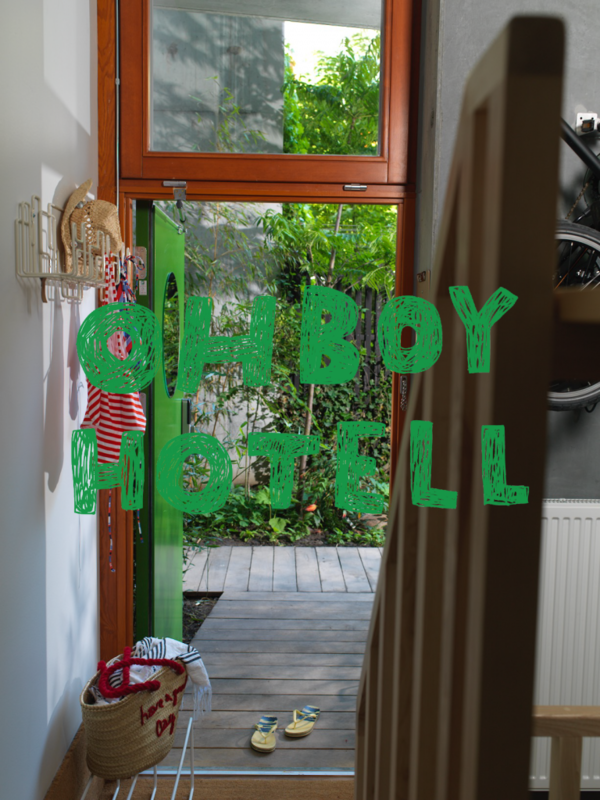 Welcome to Ohboy hotel, with 31 neat loft hotel rooms. 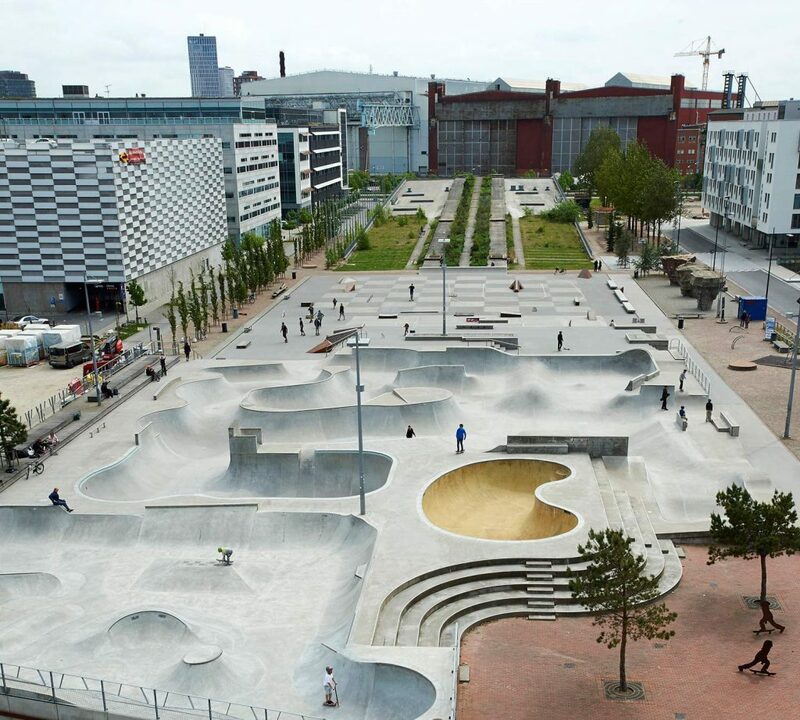 The location is perfect; five minutes from the Central station and the city centre. The sea and the beach is just around the corner, as is grocery stores and cafes. 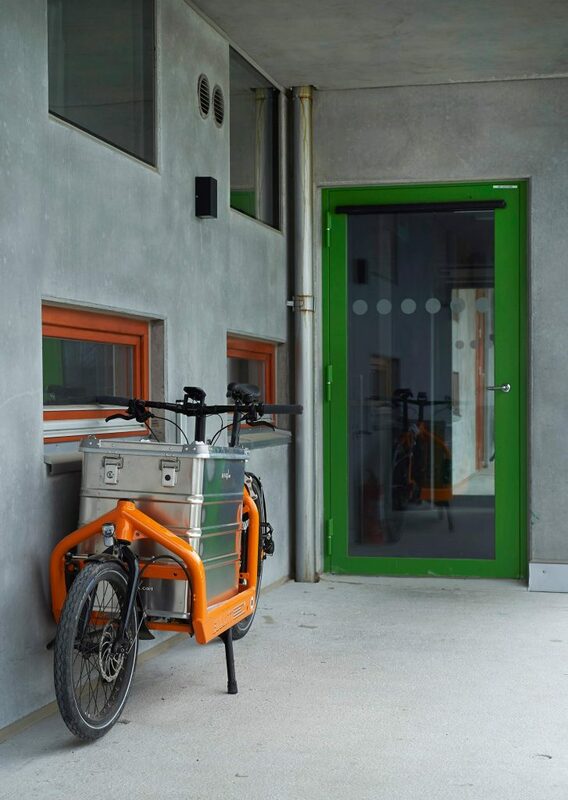 Including comfortable beds, a kitchen, workspace and your own bike to get around town, it couldn’t get better! Do you need to stay longer than the typical hotel stay? No problem. Our rooms are well suited for longer stays. Contact us at info@ohboy.se for further information. Ohboy is not only a hotel, it is also the home of 55 apartments. It is a building for a modern, urban lifestyle, making it easier to live green with solutions to enable the sharing of resources, reducing emissions all the while living a comfortable life in the city. 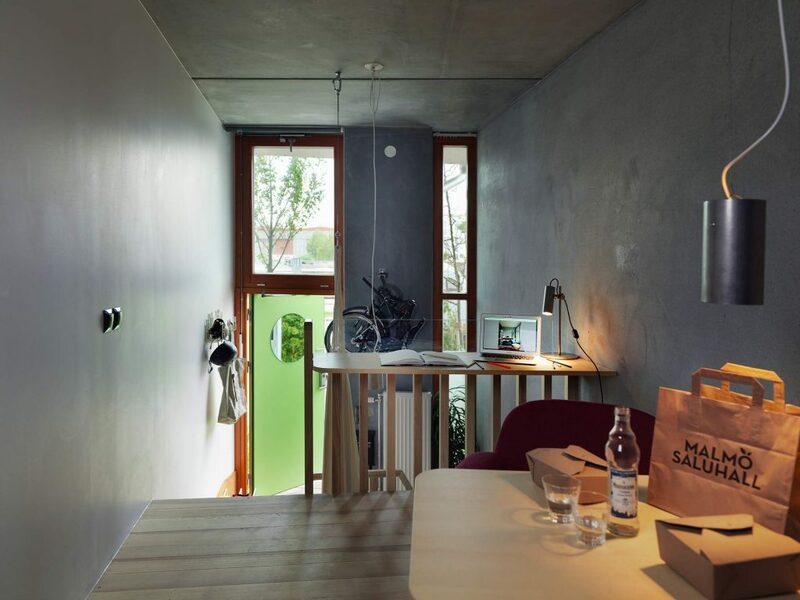 The loft hotel rooms’ interiors are locally sourced – design, production and materials for the furniture are all from the south of Sweden. The bike that is provided will effortlessly take you around the city and can be parked with ease outside your door.